Design, Construction and Development at every stage there is a committment to quality. Decode is a leading diversified, Sydney-based property developer and construction company. Decode stands for Design, Construction and Development – the three main divisions of the company. Enjoying an outstanding reputation in the industry for completing projects on time and within budget, with high quality outcomes. 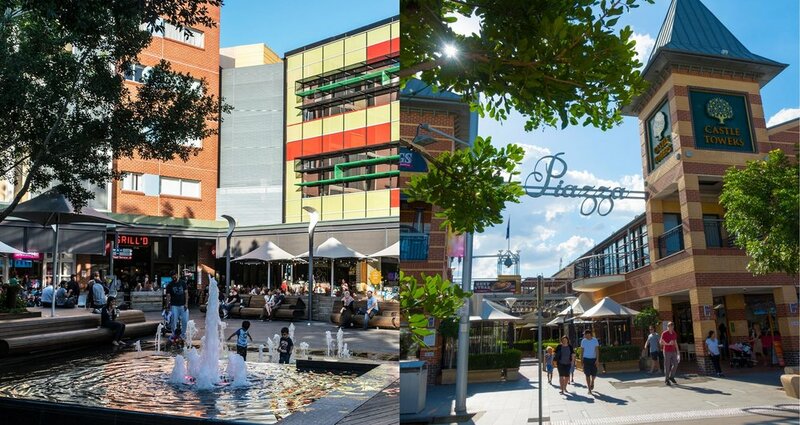 Decode has a proven track record in building high quality properties in prime locations throughout Sydney. With a successful track record in the Sydney market, the leadership team understand what it takes to develop and build well-planned and thought-out residential buildings that will provide excellent financial returns, long-term capital gains and immediate lifestyle benefits. Founded in Sydney in 1996, Zhinar Architects is an established architectural practice committed to providing architectural and design excellence within a high-density residential, mixed-use and commercial context. Their professional staff have an extensive range of skills, as befits a multi-disciplinary organisation, and they are adept at tailoring projects to meet a diverse range of requirements. Zhinar Architects’ portfolio is testament to their teamwork and ability to resolve complexities faced during the assessment process and provide design solutions that meet statutory approval. Aiming to exceed expectations and guide projects towards individualised design solutions. Homely and inviting Viola excels at creating homes for every lifestyle. Designed to feel homely and inviting, this warm scheme employs tones of soft greys, white and light timbers to create a subtle, gentle palette. White engineered stone bench tops and mirrored splash backs add a luxe touch to the kitchens. Pale grey joinery add texture and interest, complemented by sleek white featurejoinery. Carpet comes in a silver grey, adding a light touch to the bedrooms. Bathrooms across both schemes are crisp featuring grey and white matt tiles, semi frameless glass shower screens and opulent baths. Urban planning with living in mind opens up the possibilities for space and community. 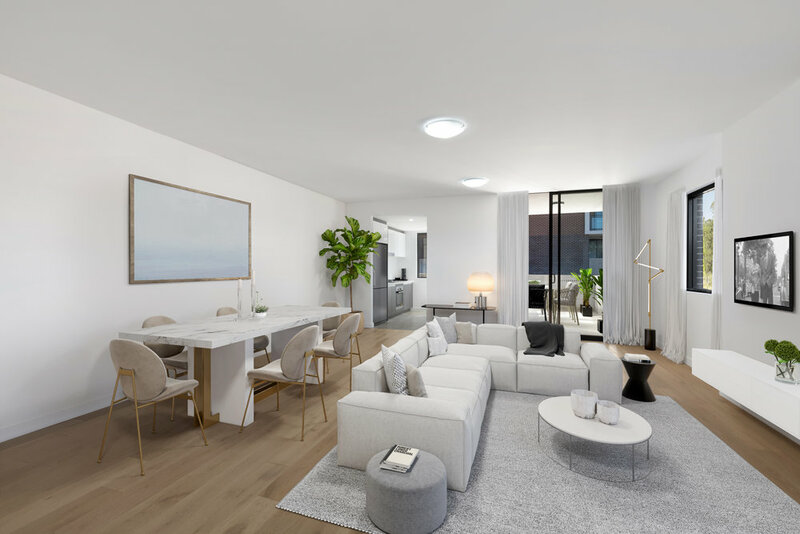 Positioned to take advantage of both lifestyle and convenience, this masterplanned community offers a range of generously appointed 1, 2 and 3 bedroom apartments that has been designed with an emphasis on stylish open plan indoor/outdoor living and entertaining. 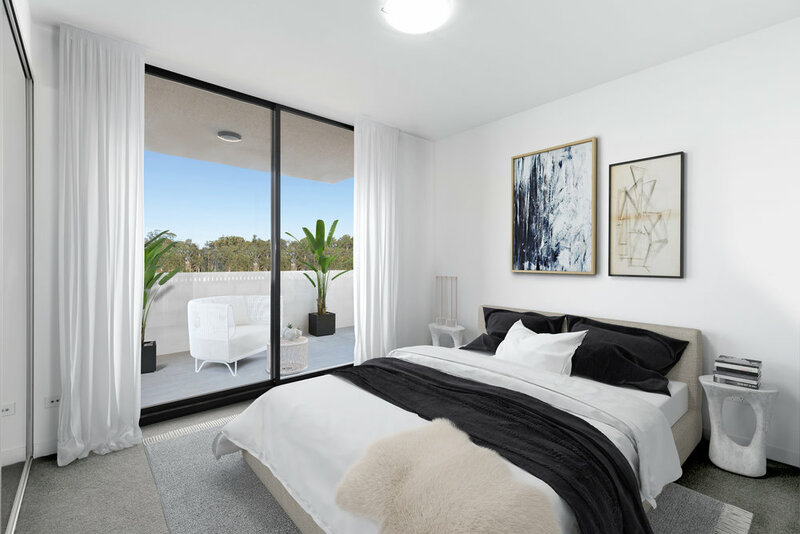 In a class of its own, The Peony Place apartments offer superior quality apartments featuring sumptuous space and peacefulness in a secure, private and serene setting. Immaculate quality finishes, European appliances and sensational proximity. With 46ha of parklands, lakes and walkways Bella Vista embraces joyful family living. Contact us and we will be in touch to talk more about your Viola lifestyle.